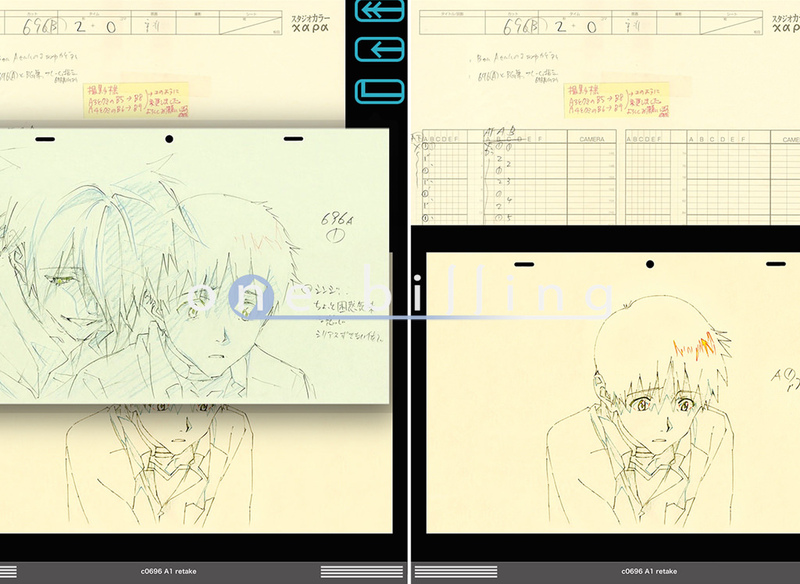 This is the multi-touch book version of the first book of the key frames collection, EVANGELION:3.0 You Can (Not) Redo., using E-SAKUGA technology that was created with the greatest care and love for animation otherwise unforeseen in the world. 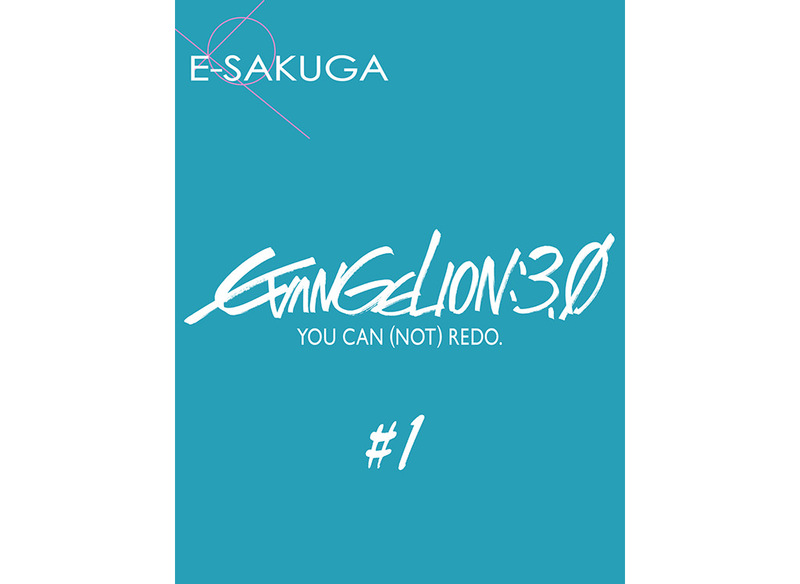 Please take this opportunity to interact with the beautiful drawings, delicate lines, and dynamic motions that make EVANGELION:3.0 You Can (Not) Redo. 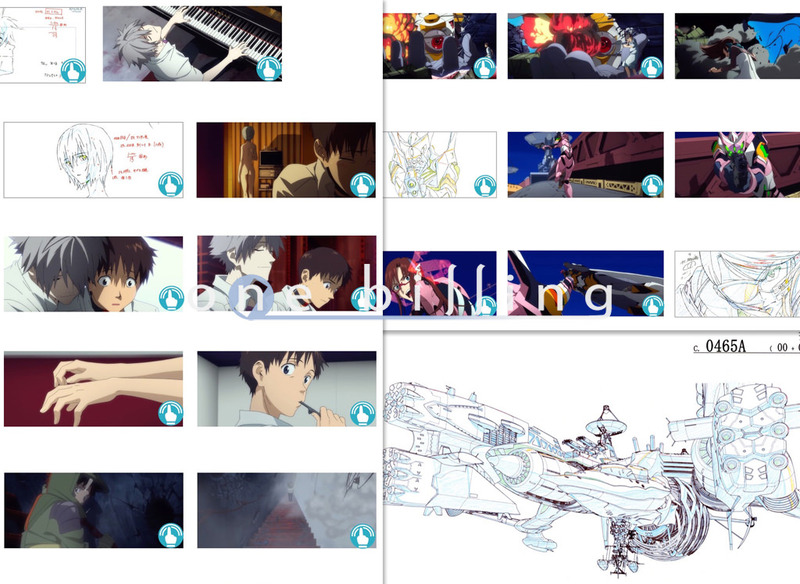 You can set the key frames in motion that create the world of Evangelion at your own will. 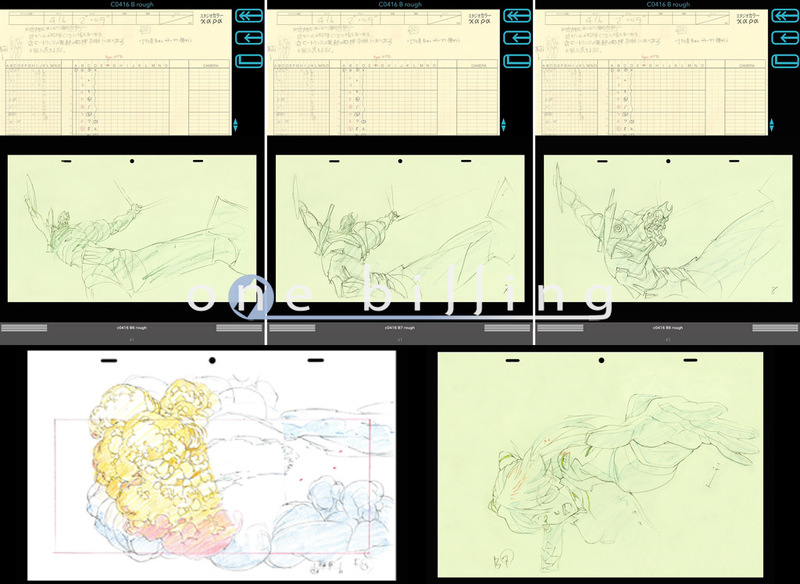 In Japanese animation, after the key animator draws, the animation director who is the chief revises the characters’ drawings to adjust the styles and fixes the errors in movements to create the complete version. Some of the best animators in Japan are involved in the production of EVANGELION:3.0 You Can (Not) Redo. 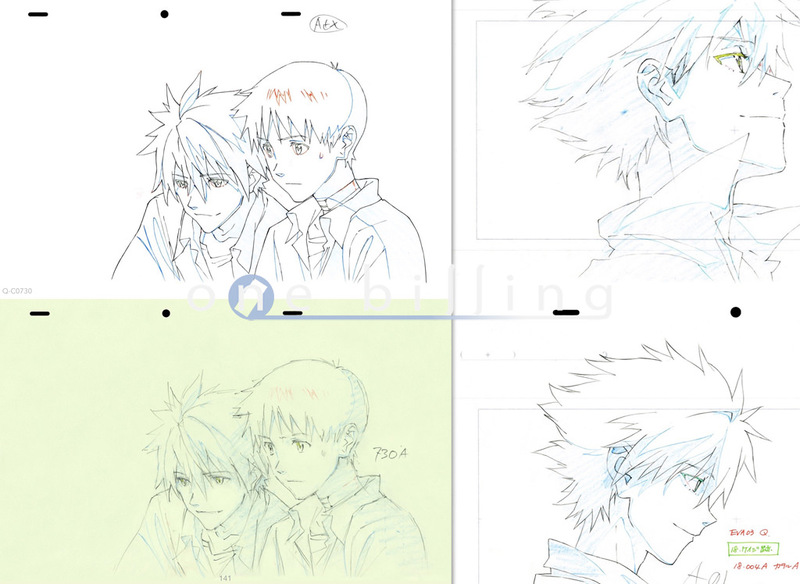 Their drawings ar already great, but the talented animation directors further improve upon the details. 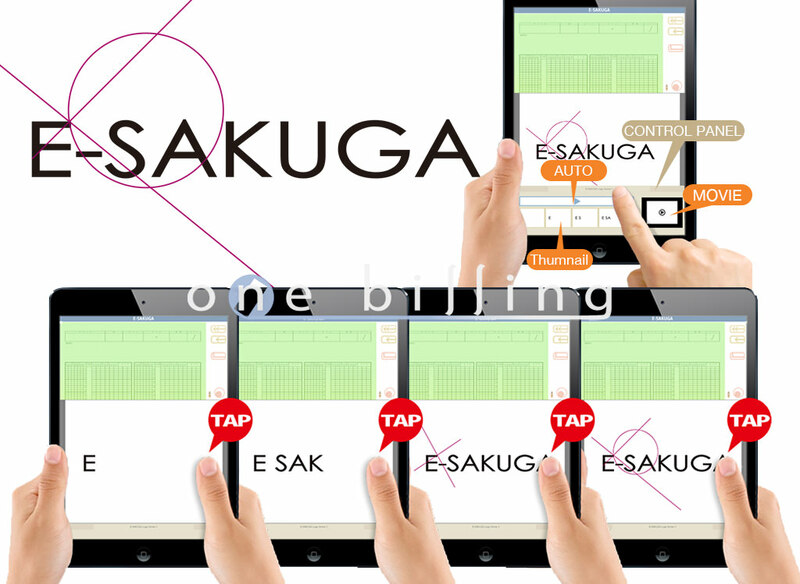 Please also check out how such improvements are made.